It’s the end of the line for Holga, the plastic camera that has enthralled millions with its soft lenses, light leaks and dreamy photos. Holga creates its own photographic niche, which continues to this day, as people seek out older cameras with meniscus lenses. Its photos were reminiscent of the “pictorial” style that was popular for a while in the 1920s. Holga was the creation of a Chinese entrepreneur, although some might argue that entrepreneurs existed in China in the early 1980s - not officially, anyway. After its introduction on the mainland in 1981, the camera began to appear in shops in nearby Hong Kong. From there, the Holga became available elsewhere. 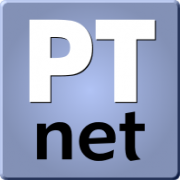 Remember, this was in the pre-Internet days, so it took a while for its popularity, possibly its very existence, to spread. Things really took off in the 1990s, and the Internet no doubt fueled that popularity. The Holga brought people into photography. It's a bit like another Asian camera – the Diana, which was readily available during the 1960s. Ironically, the popularity of the Holga revived interested in the Diana, pushing up prices of those older cameras as well as leading to renewed production of that camera, which was sold as the Diana F+ by Lomography. The base Holga was little changed in its 35+-years in production. In recent years, it was fitted with different lenses, and the body was available in different colors. The body, however, remained unchanged. It was in production longer than most cameras - possibly more than any other model and maybe in production longer than any other medium format camera. 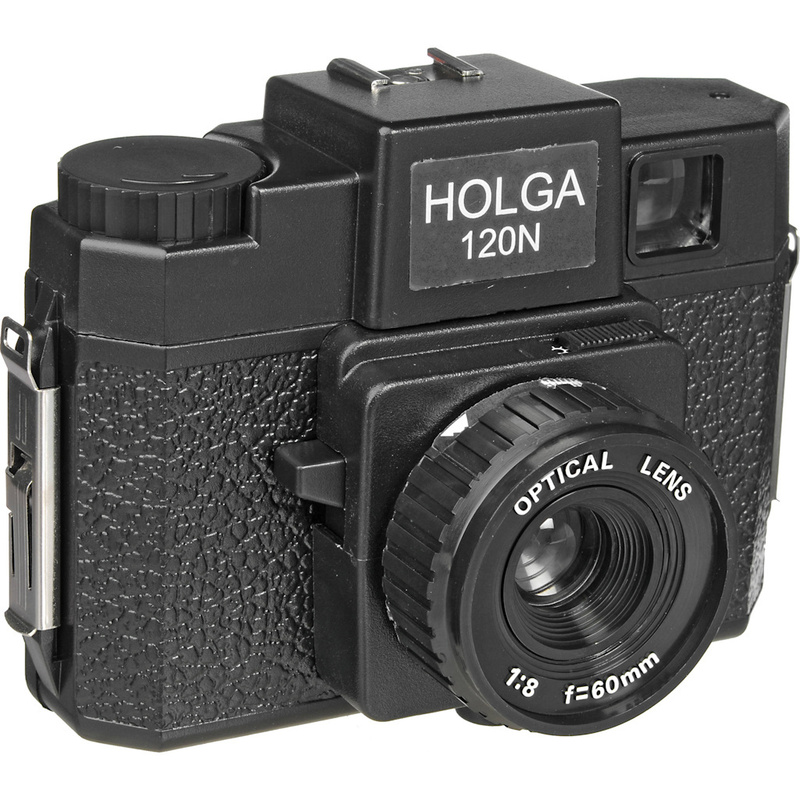 Despite its popularity, the Holga might have become another casualty of digital photography. Many cameras now offer a "toy camera" shooting mode, which emulates the results that you would get from the Holga. True Holga fans might argue that trying to be like a Holga and using a Holga are two different things. But most consumers don't care and are looking for ease of use. That is, it is good enough. As 2015 comes to an end, the Holga passes into history. We’ll add, “for now,” because you never know when pent-up demand will lead to its reintroduction. If the Diana can be revived after 30+ years, then maybe the Holga might enjoy a revival down the road.